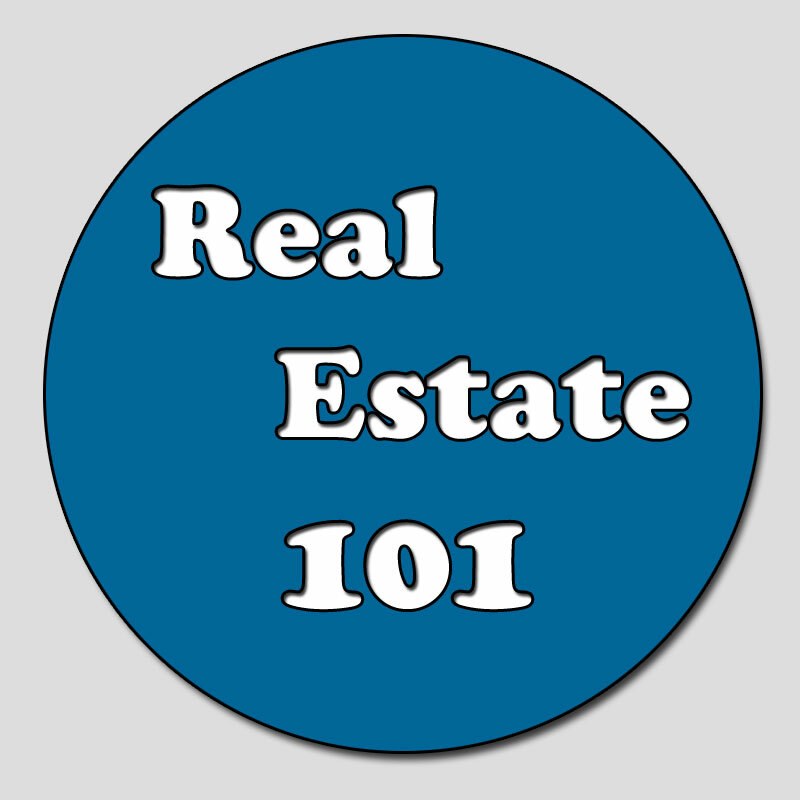 Share the post "Real Estate 101"
Once upon a time, yours truly spent about four or five years as an instructor at NIACC. I was the for better or worse, the instructor for the 30 hour pre-licensing course. I would finish as a Realtor early Friday afternoon and spend two full weekends teaching that class. To say the least, it was grueling. Not only because of being up and working late into the evening, but the nearly non-stop attempt to keep the students alert and interested. The Adult Education Co-ordinator gave me the freedom to do whatever I had to do to teach the students what was required. Instead of ordering text books, I created my own daily and hourly sections. Did it work? Oh Mercy! I soon discovered after the first year I was starting to create competition within my own market. The Adult Education Co-ordinator called me one day while at my office and said, “Joe, I just received a call from the State.” My heart sunk thinking I had done something wrong or someone had complained about me. She said, “They asked me what you were doing with those students that was different than the rest of the instructors in the State because the pass/fail averages were going off the charts with NIACC.” I paused for a moment and said, “I did nothing more than work at keeping the class attentive.” She laughed and said, “Ok, I guess that’s what I’ll tell them.” No more than two years after that, one of the powers that be at NIACC decided that I had to use a textbook with that course. Yeah! That was my out! I told her without resign that I wouldn’t re-build my class plan for anyone. With that said, I refused to teach anymore. There were calls the next year for me to come back and use whatever class plan I wished. I still declined. It was a chapter of my life that I will remember with smiles. As a footnote, older students can be just as difficult as young ones. There are always one or two that are disruptive and naughty monkeys.